Simple and Easy to Use Platform for Pet Groomers! 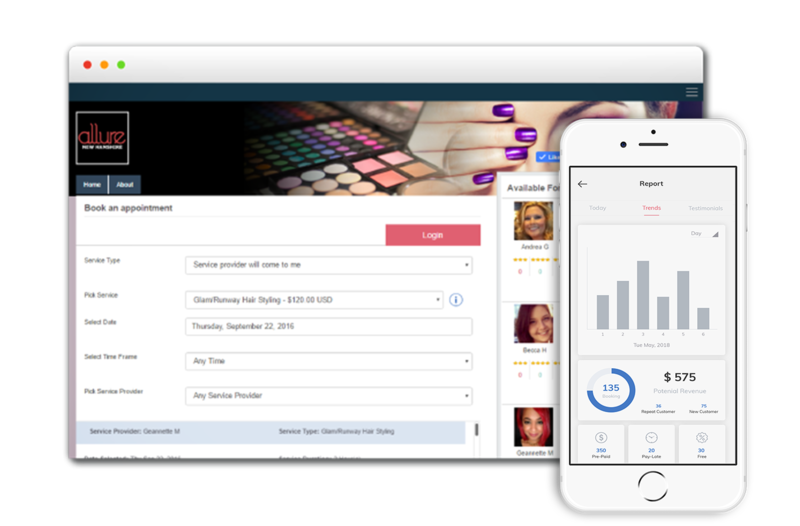 Secure online appointments and manage your employees by using the Pulse 24/7 app, which intertwines all necessary facets of small businesses. Time is a necessity in business, as it’s a limited resource that everyone is trying to gain more of. Therefore, the Pulse 24/7 app makes the most out of both the employees’ and consumers’ time and efficiency. Communication is everything in business, so it must remain organized and efficient.